Seeking physical therapy for sports injury treatment is not limited to professional athletes. Sports injuries do not discriminate, and often the quickest way to get back to your chosen sport is through a treatment program with a physical therapist. Whether you suffer from tennis elbow, shoulder sprain, knee injury or concussion, a physical therapist can help you recover and retrain your injured muscles. At SSOR in Kansas, our team of certified physical therapists offers a few sports injury treatment options for student athletes, recreational athletes and professionals. We specialize in treating the injury and training our athletes on how to lower their risk of injury in the future. How does physical therapy treat a sports injury? Physical therapy is the most common method used to treat sports injuries. Our team of certified physical therapists at SSOR evaluates each patient and creates a treatment plan based on the patient’s current level of performance, injury and goals for recovery. Once our evaluation is done, our treatment plan consists of stretches to loosen the injured muscle (and maybe the surrounding muscles), exercises to strengthen and rebuild the muscles, massage therapy and hot/cold therapy. Our treatment plan also includes education to help prevent future injury. 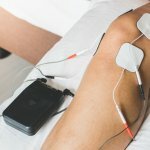 During each appointment, we will walk you through different techniques that will help you recover from your injury. We will motivate you and help you get back to your sport better than ever. Can physical therapy prevent sports injuries? While sports injuries are never completely preventable, seeing a physical therapist or sports therapist regularly can help you reduce your risk of injury on the field or court. 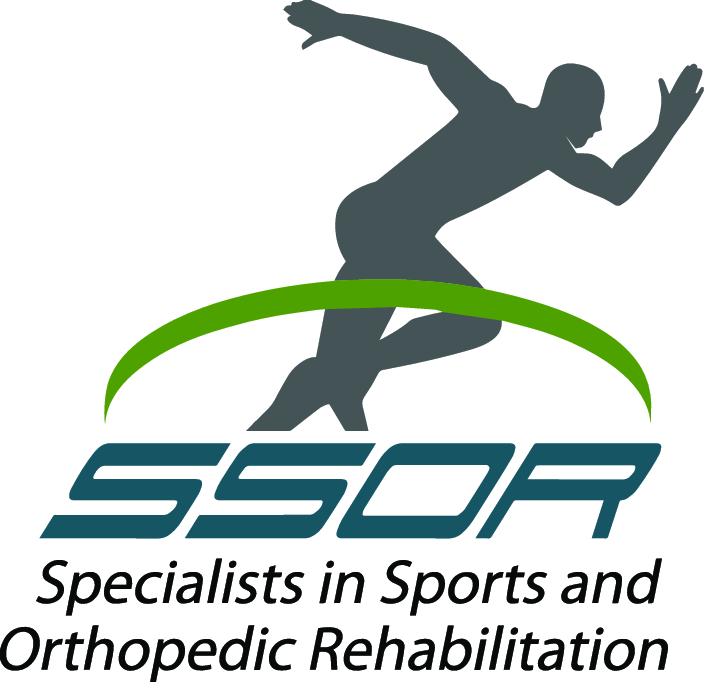 At SSOR in Kansas, we offer sports therapists who help athletes train with the proper form and techniques to help avoid injury. We teach them how to handle impact and collision as safely as possible. We teach proper footing and landing techniques to maximize each athlete’s speed and potential, all while helping to reduce sports-related injuries. Whether you play professionally, for your high school, your club team or just with friends on the weekend, Specialists in Sports and Orthopedic Rehabilitation is here to help. Contact one of our patient coordinators today to schedule your initial appointment.